Rock On Agency is proud to announce the entry of Felinda Melinda in the agency's roster! For thirty years Feline Melinda have been the spearhead of Italian melodic metal / rock, coming from South Tyrol, in their career, they have released 4 studio albums, a maxi CD, a collection of ballads and recently a live album for celebrate the band's thirty years of activity. 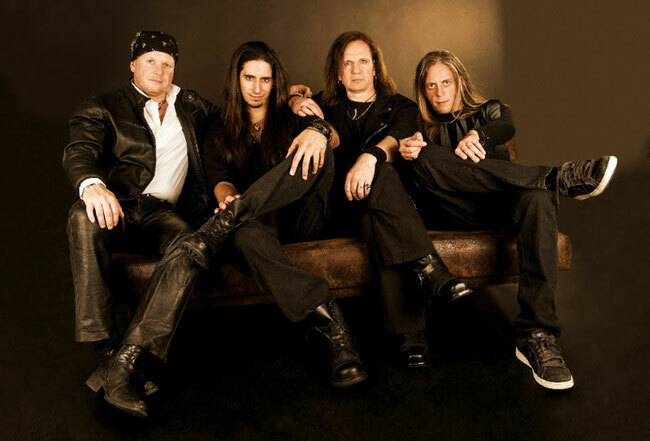 Feline Melinda are made in the late '80s by Rob Irbiz and their style has evolved to become the melodic metal / rock that today is their trademark.